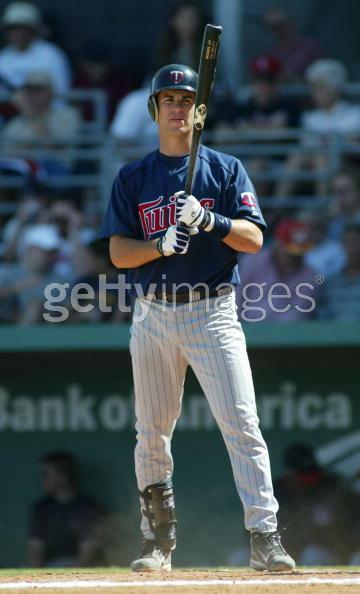 In 2006, Joe Mauer helped to propel the Minnesota Twins into the post season with his tremendous hitting. 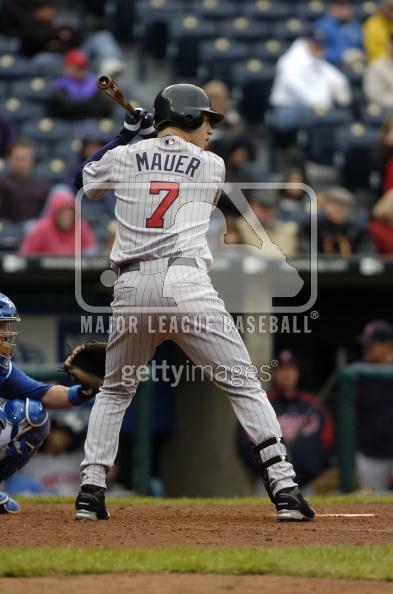 Batting .347, Mauer capture the AL batting title, making him the first AL catcher to do so. In 2008, Joe went on to win his second AL Batting title. In 2009, Joe once again one upped himself by taking a third AL Batting title and increasing his power numbers on his way to becoming the AL MVP. Joe's recent success has driven demand for his bats through the roof in Minnesota and across the nation. I have had the opportunity to handle numerous Mauer bats over the past several years and have identified certain use characteristics. On this page I will outline my observations regarding what I believe are legitimate and consistent use characteristics. Like all players, Joe’s use characteristics have evolved and will likely continue to evolve; this should not be interpreted as a definitive list of Joe’s use characteristics. 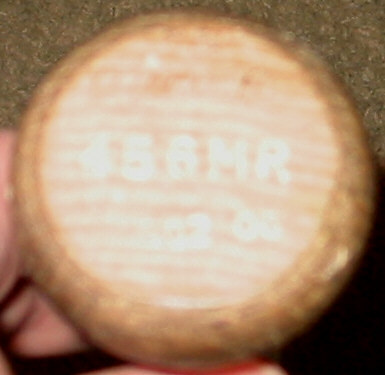 As many collectors are already aware, Joe uses Rawlings bats the vast majority of the time. 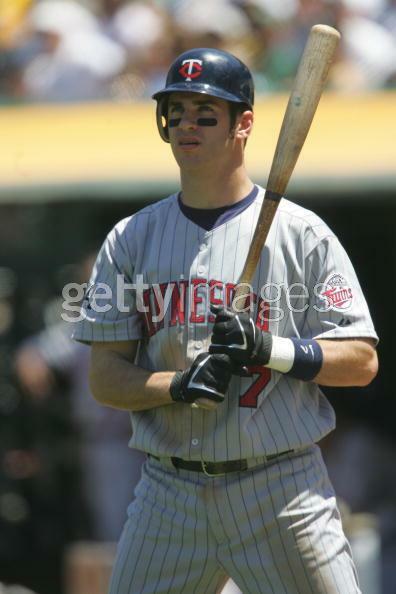 However, I have located photos of him using other manufacturers bats such as Louisville Slugger, XBAT, MAX BAT, and BWP in 2004 and 2005. 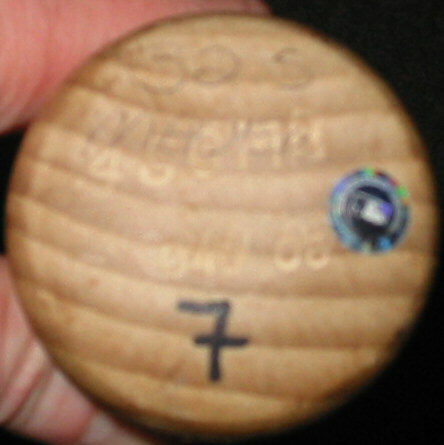 Based on information from other collectors I am aware that Joe has also swung Carolina Clubs, Old Hickory, Diable, and Ironwood among others. So, although Rawlings in clearly Joe's manufacturer of choice he has been known to atleast try others. I have several photos from 2010 of Joe trying Mariucci bats in games. 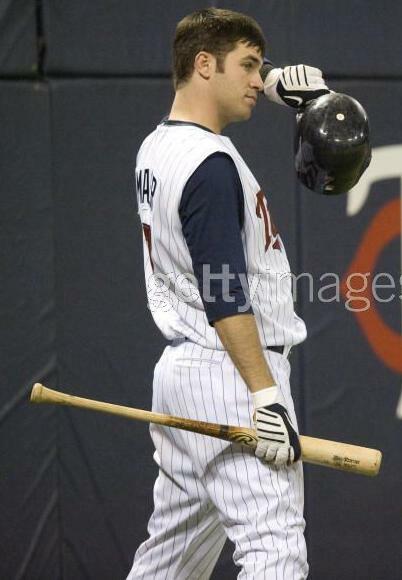 The most consistent of trait is Mauer’s use and application of pine tar. Joe has consistently applied a concentration at the center of the bat just below, and sometimes extending into the Rawlings "R" at the center of the bat. This pine tar occasionally works it way down to the handle area. 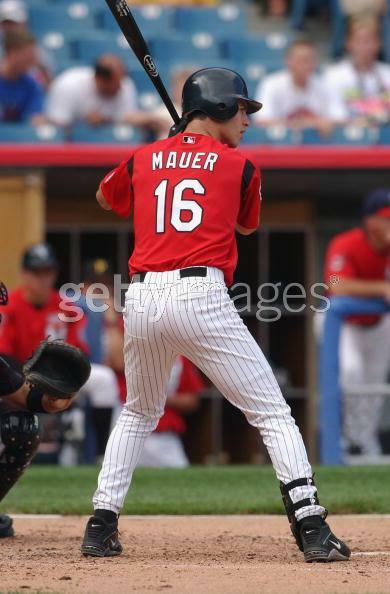 I have noticed a reduction in the amount of pine tar transfer on Mauer bats recently more recently (08 and 09) as compared to the bats that I owned from 2006. I have noted this both in bats I have owned as well as photos of Joe particularly during 2009 (see photo sets). 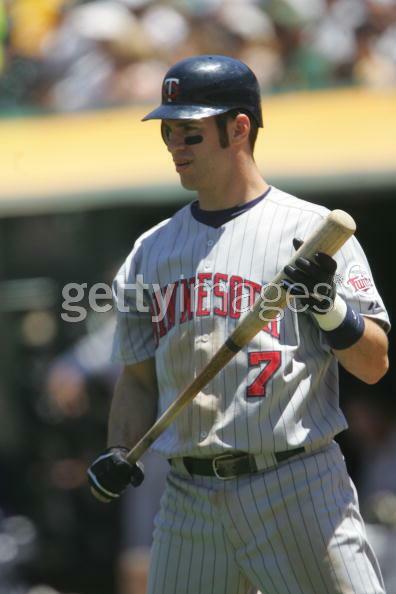 It appears that Joe taped his handles in 2004 and 2005. 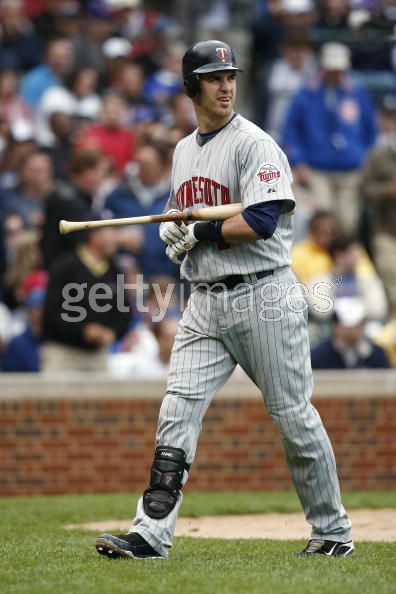 I am sure how consistent this is but I have owned both 2004 and 2005 Mauer bats with taped handles.  The tape will white athletic type tape wrapped in a solid spiral extending approximately 7 inches starting at the knob. In terms of markings Joe does not seem to be consistent in his knob markings. It seems that Joe does not typically his uniform number on the knob. 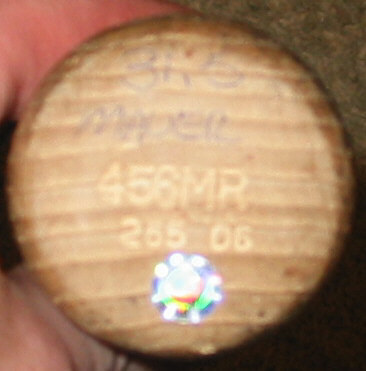 The majority of 2006 Mauer bats that I have owned (with the vast majority coming directly from he Twins) have shown no writing on the knob other than the factory written player's name and bat weight. 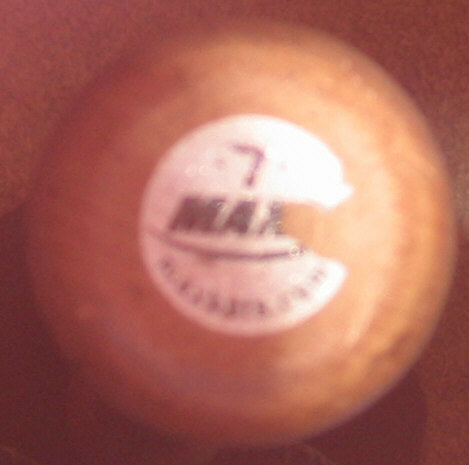 With that having been said, I have owned several Mauer gamers, which had his number 7 on the knob written in small black marker (one also had his number written on the barrel end). 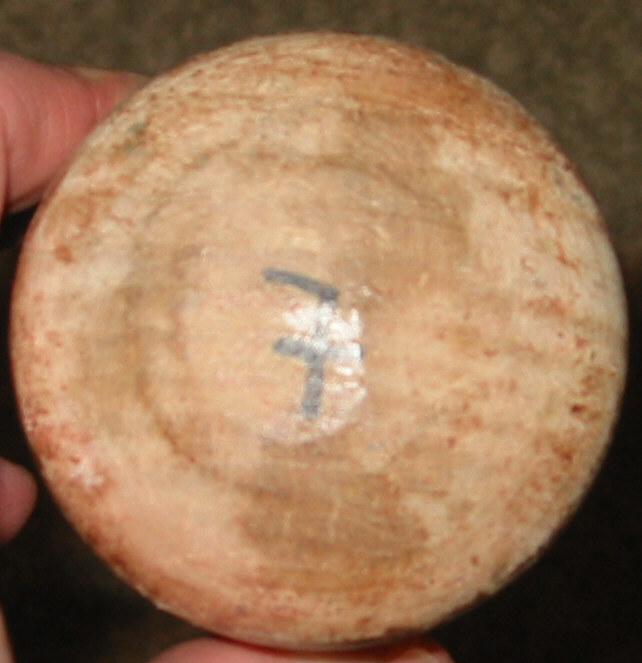 Interestingly I have also seen several of his bats with an "X" on either the knob or on both ends. I believe this has been used in indicate a bat is cracked after it has been broken. I have seen other players/teams do this and do not believe it is unique to Joe. 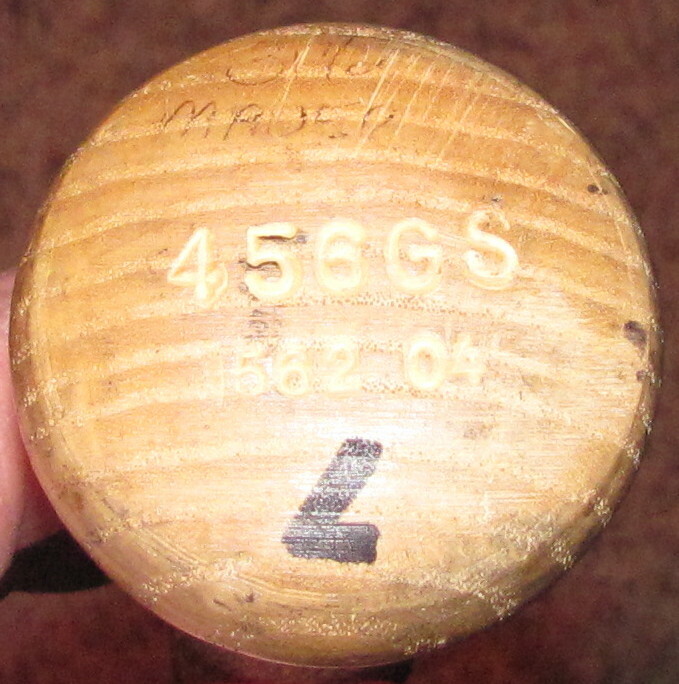 As one might expect from a great left handed contact hitter, a heavy concentration of seam and ball marks can almost always be found on the left handed side of the barrel. 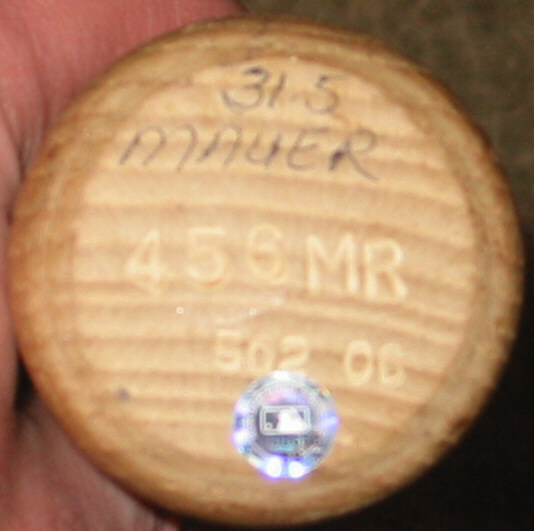 However, all of the Mauer bats that I have owned have also had deep seam marks on other areas of the barrel to some degree. So there is not the same kind of extremely consented area of seam marks that I have seen on with other great contact hitters like Brett and Gwynn. 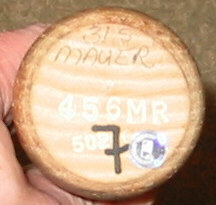 I have seen photos of Mauer hitting with both the label up and down which would explain seam marks on both sides of the barrel. Although this information is not earth shattering by any means, it is my hope that his information along with posted photos will aid any collector interested in obtaining a high quality Mauer game used bat in determining what traits to look for. Photos showing pine tar application (top two photos from 2006. Bottom two from 2009 - notice the reduction in pine tar transfer to the lower handle area).